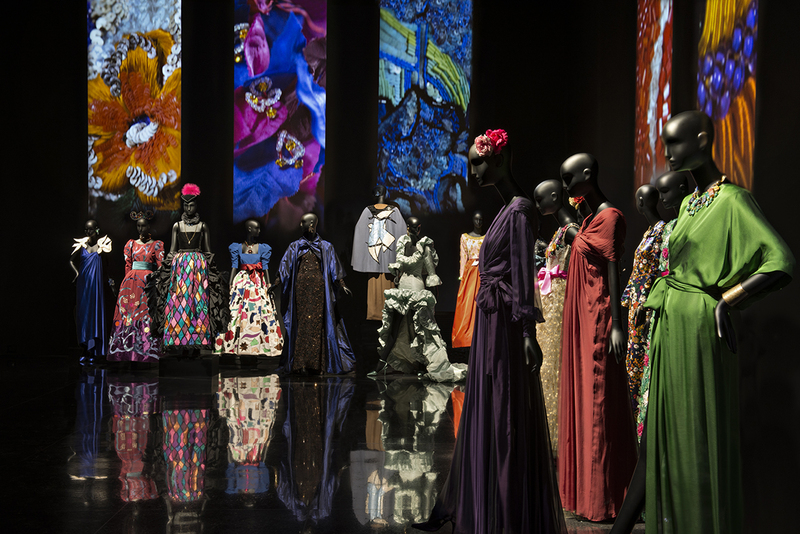 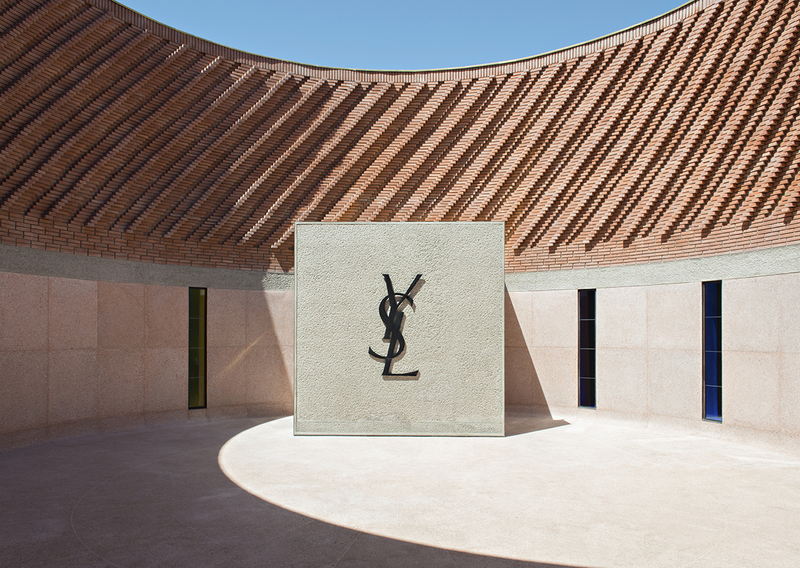 Yves Saint Laurent Museum dedicated to the life and work of French fashion icon Yves Saint Laurent in Marrakech designed by Studio KO. 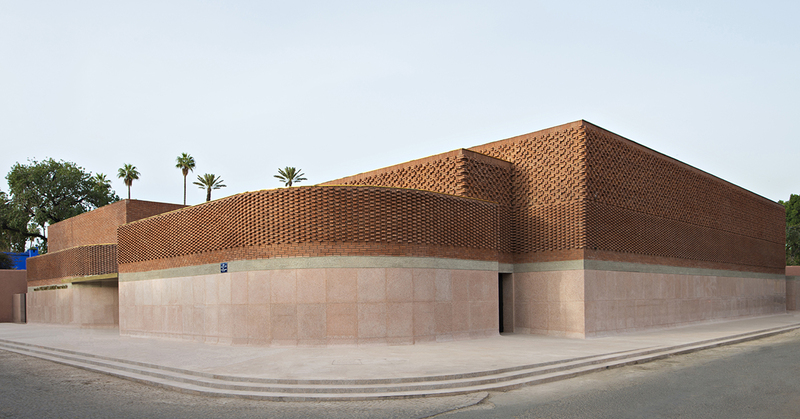 The building sits a short distance away from Jardin Majorelle – the home acquired by Saint Laurent and Pierre Bergé in 1980. 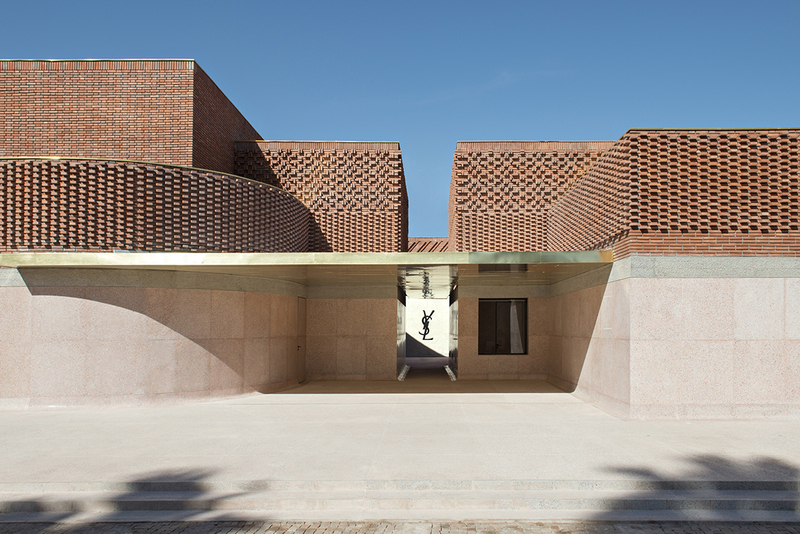 With a large permanent exhibition space designed by Christophe Martin, showcasing the collections of it’s namesake, the museum also features temporary exhibition spaces, a research library and archives, an auditorium, bookstore, and a terrace café.